A luxury baby blanket- Flower Basket Baby Blanket Design – a lacy vintage style baby blanket crocheted using 100% Merino Wool. An exquisite merino baby blanket that is perfect for a luxurious baby shower gift or to wrap up that precious newborn in your life. The textured look with a scattering of flowers works well for any baby girl. 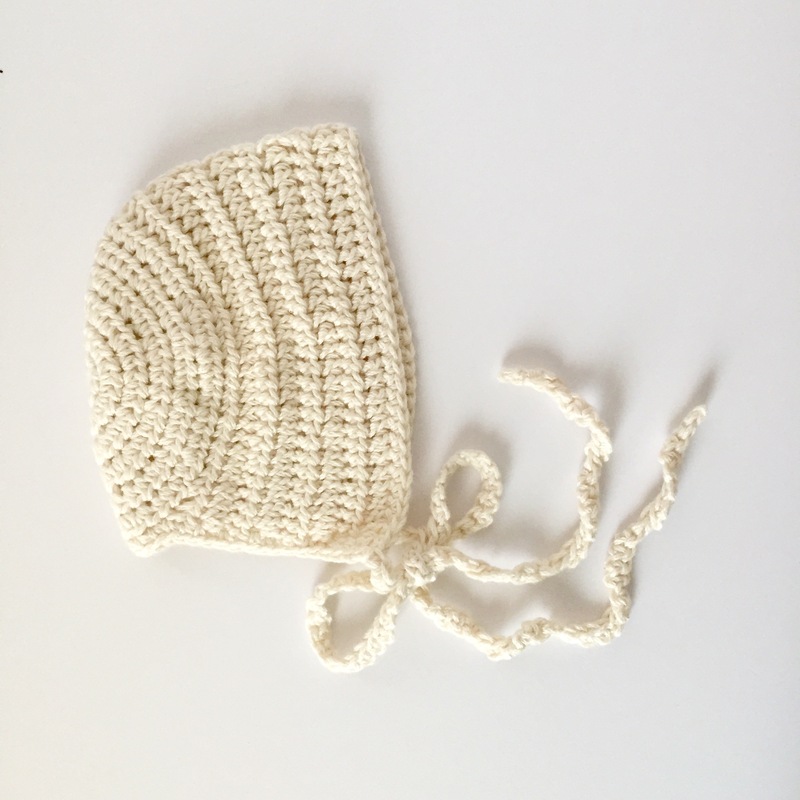 Available in a color to match the nursery. 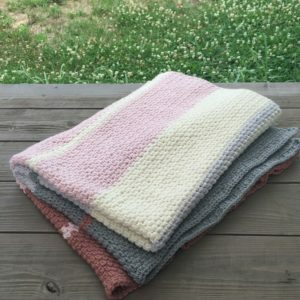 This baby blanket is hand crocheted using 100% merino wool. It is soft and warm! This Merino wool insulates well, and feels delightful next to your baby’s skin. It is 100% natural, and is cleaned and spun using bio-degradable soaps and non-petroleum spinning oil, and dyed using non toxic, earth friendly dyes. This wool is grown, spun, dyed, and hand crocheted in USA. Sustainable! The blanket comes with a care tag for easy gift giving. This heirloom quality blanket will be passed down to the next generation. Hand or Machine wash gently, dry flat and fluff. This baby blanket will be shipped in EcoSense’s 100% Recycled Biodegradable Mailers and gift wrap complete with care tag. This baby blanket is crocheted using my Flower Basket Baby Blanket Pattern which is available on my shop.